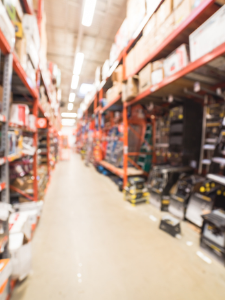 Our tools offer unparalleled performance, durability and efficiency to deliver a new standard in customer satisfaction. The one-stop shop for the highest quality diamond tooling, equipment, and gear driven planetary grinders. 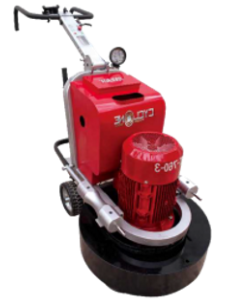 We sell a wide range of grinders to suit any situation. Now days clean work sites are key factors in any situation. We stock the best in the industry for dust management. 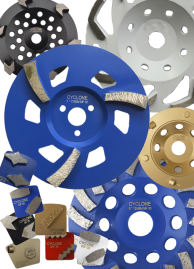 Cyclone Diamond Tools set the standard in grinding wheels and pads. 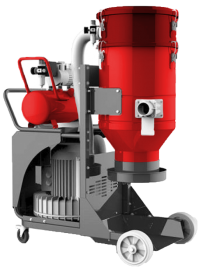 Cyclone FT stock a large range of parts and accessories for all it’s grinders and dust exstractors.